Vacationland delivers on its promise with rugged coastlines, endless green spaces, and all the lobster you can stomach. 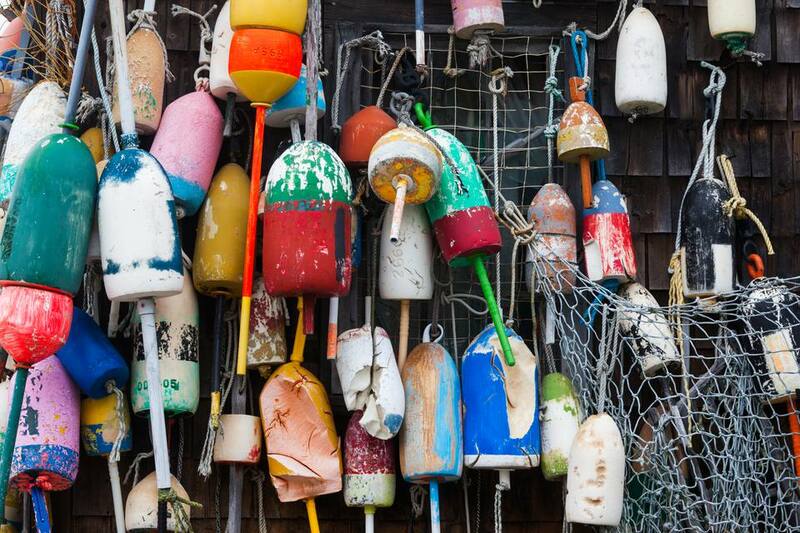 What Is Maine Famous For (Besides Lobster)? Which Maine Beach Appeared in a Kevin Costner Movie? Why Aren't There Locks on the Doors of the L.L. Bean Flagship Store? Pan for Gold in Maine... Really!